Having grown exponentially from the three-person firm we once were in 1990, we are proud of the “big firm capability, small firm benefits” reputation we have earned over the last 27 years. Dedicated to revitalizing and giving back to our communities, the Warrenstreet team of today includes a like-minded group of 12 passionate professionals that collectively offer decades of hands-on commercial design and construction experience. While it is certainly important, successful architecture requires much more than just high levels of expertise and professionalism. Services and qualifications offered by competing firms are often comparable, leaving a company and perspective client to subjectively determine “what sets them apart from the rest”? Choosing a design team partner with whom you feel comfortable and compatible is critical in making any project successful. Establishing strong connections and relationships starts with knowing the people you will be working with and in return, how well they work together, for you. Our people truly make the difference and we are confident you will find them as enjoyable to work with as we do! An original founder and Principal of Warrenstreet, Jonathan is a dual licensed Architect, Landscape Architect and LEED Accredited Professional. With 27 years of providing firm leadership focused on maintaining the highest of standards in production, communication and deliverables, he is the Managing Member of the Cooperative, is NCARB certified, licensed in 7 states and serves as Principal-In Charge for the majority of the firm’s commercial and healthcare clients. Covering all market areas and projects of varying type, size, budget and scope, he is best known for his ability to provide innovative “outside the box” solutions when facing unique challenges and for the many solid relationships he has built in his 30-year career. His largest contributions often occur during early conceptual design phases where goal setting, facilitation, space planning, programming, mockup development and consensus building skills are most valued in getting a project off the ground. Jonathan holds a B.S. of Architecture from Roger Williams University, a M.S. in Community Economic Development from Southern New Hampshire University. He sits on the Board of Directors for the Animal Rescue League of Bedford, is the Co-Chair of the NHAIA Disaster Response Team and Co-Chair and founder of the Building-On-Hope Organization. 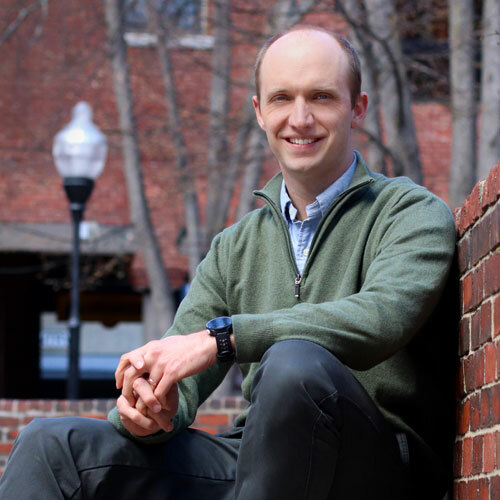 Jonathan lives in Concord with his wife, two children and many pets. Joining our firm in 1998, Jonathan has led the design and execution of many projects across multiple practice areas for Warrenstreet. Providing design, technical support and consultant coordination, he has managed medical, healthcare, government and commercial projects of varying size and scope for our firm. A multi-talented and easy to talk to professional, Jon is best known by our clients for his advanced knowledge of the construction process, attention to detail and pragmatic approaches gained over his 26-year career. Jonathan holds a B.S. of Architecture from Syracuse University, is NCARB certified and licensed in New Hampshire. He and his wife Lisa live in Rochester with their two daughters. With a passion for socially responsible and sustainable design, Kyle leads Warrenstreet’s efforts on public and community projects. He joined our firm in 2014 as a Principal and is Vice President of the Cooperative. 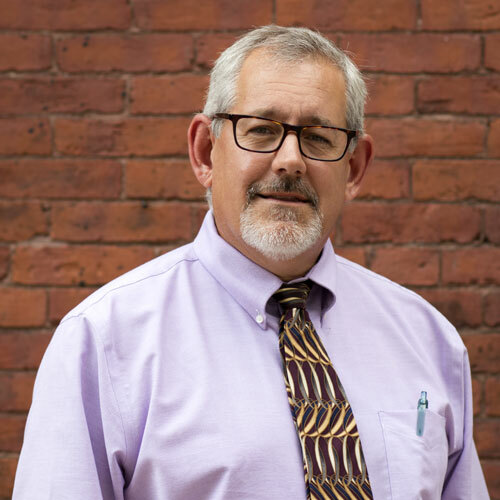 Licensed in New Hampshire and a LEED Accredited professional with more than 30 years of experience, his focus has been on schools, town safety facilities, public housing and other municipal and non-profit projects. The former founder and owner of Barker Architects, his projects are best known as those that serve the community, improve individual quality of life, and have a low environmental impact. His projects range in type from new construction to historic preservation and include many variations in between of renovations, additions and re-use. He has been responsible for all aspects of architectural design including building assessment, design, construction administration and even interior design and furniture selection for the many projects he oversees. He is dedicated to his work and his designs consistently remain sensitive to the needs of the client, the environment and our society. An active participant and leader in organizations that promote new trends and technologies in the fields of sustainable architecture, he often volunteers his time to community based initiatives. A longtime resident of Concord, Kyle enjoys gardening, hiking, travel and both listening to and playing music. Wendy joined the Warrenstreet team in October 2001 and is an established finance professional with over 18 years of experience. She oversees all financial, accounting, human resources and administrative matters for our busy office. A key member of the management group, Wendy works closely with Project Managers, clients and our staff to establish strong cohesive relationships and open lines of communication in the oversight of all accounts, contracts and reporting systems ensuring compliance with appropriate accounting standards and principles. She is a Certified Design Firm Administrator and is the acting Secretary of the Cooperative. She and her husband reside in the Lakes Region with their three children. A key member of our team who supports technical development of all ongoing design projects, Cory joined Warrenstreet in 2013. With six years of professional experience in many aspects of pre-design, design and project coordination, his primary responsibilities include the creation and modification of plans, elevations, models, sections and details. 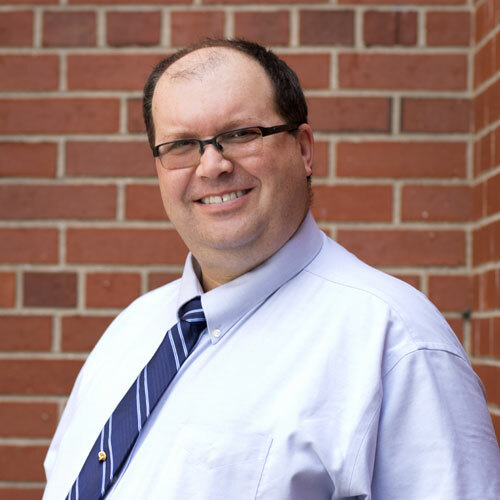 Proficient in Revit, AutoCAD and Photoshop software, he holds an A.S. in Civil Technology with focus in Architecture from the University of New Hampshire and a B.S. of Architecture from Keene State College. Currently working towards completion of his National Architectural Accrediting Boards Intern Development Program requirements, he sits on the New Hampshire Environmental Guild and has interest in permaculture and sustainability. In his free time, he enjoys being outdoors or with his wife and three rescue dogs in their new, small town country home. Zach is a licensed Architect and LEED Accredited Professional with a passion for applying sound and socially responsible design solutions. With a diversified background and familiarity working with historic, mixed use, commercial, institutional and housing projects, his primary responsibilities for Warrenstreet include design, project management, consultant coordination, and establishing and maintaining the firm’s technical standards. His proactive approaches to problem solving, commitment to providing resilient solutions and ability to balance beauty, function, value, and energy efficiency for our clients is highly recognized. Zach holds a B.S. of Architecture from Virginia Tech and is a certified Construction Documents Technologist. He and his wife live in Warner and enjoy cycling, running, hiking and gardening. Joining Warrenstreet in 2015, Caroline is an outgoing and multi-talented member of the team who supports technical development of all ongoing design projects. With four years of professional experience in many aspects of pre-design, design, and project coordination, her primary responsibilities include the creation and modification of plans, elevations, models, sections and details. 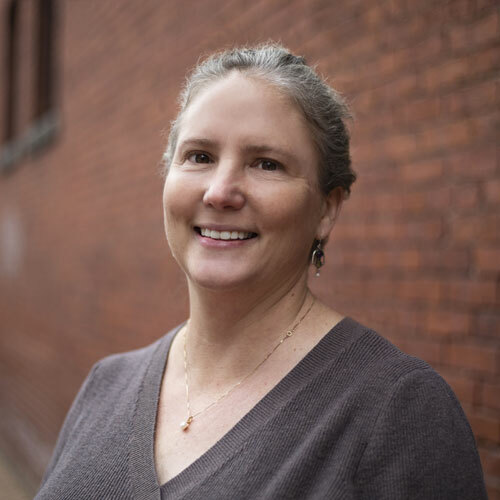 Proficient in Revit, AutoCAD, and Photoshop software, her vast knowledge of the construction industry and varied skill sets are instrumental to project development. 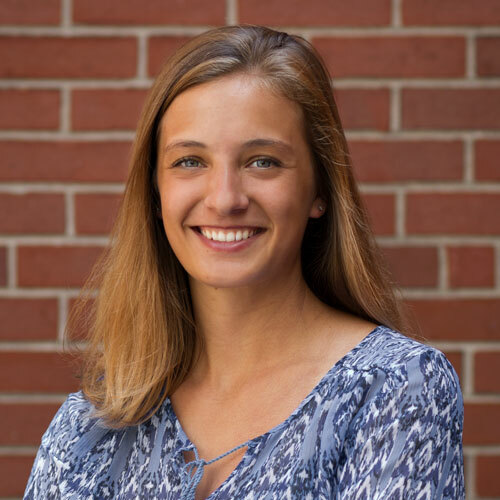 Caroline holds an A.S. of Architectural Engineering Technology from NHTI, and an M.Arch and B.S. of Architecture from the Wentworth Institute of Technology. After completing the Architectural Experience Program through NCARB, Caroline is currently working toward completion of her licensing exams. She is an Associate Member of the American Institute of Architects, a board member of the Plan New Hampshire Organization, and is fanatic about compact design and simple living. Originally joining us in 1999 and then again in 2015, Lorie has become a long-term fixture in the Warrenstreet family. With more than twenty years of experience in the A/E industry, as Marketing Manager she oversees a variety of business development responsibilities that further promote our firm’s visibility and future growth. 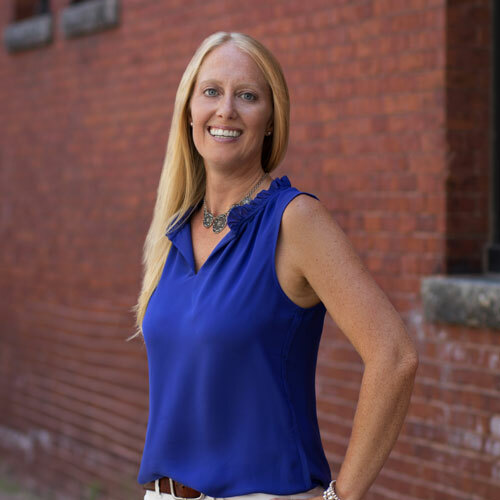 Working closely with internal staff and industry partners, she manages and coordinates all requests for Proposals, print and graphic collateral support materials, industry related events, advertising, website and social media efforts. Her commitment to finding ways to better our firm and positively communicate how our services benefit and better the built environment is unsurpassed. Lorie holds a Certificate in Business Management from the New Hampshire Technical Institute and a B.S. in Communications from Granite State College. She lives in Concord with her husband, two children and many pets. 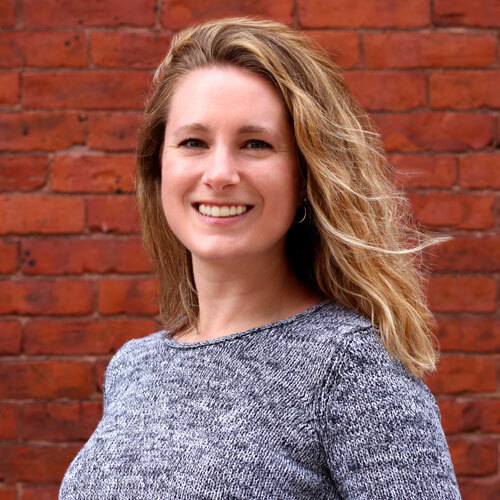 Since joining Warrenstreet fulltime in 2010, Kelly has become an integral member of the team that supports technical development of all ongoing design projects. 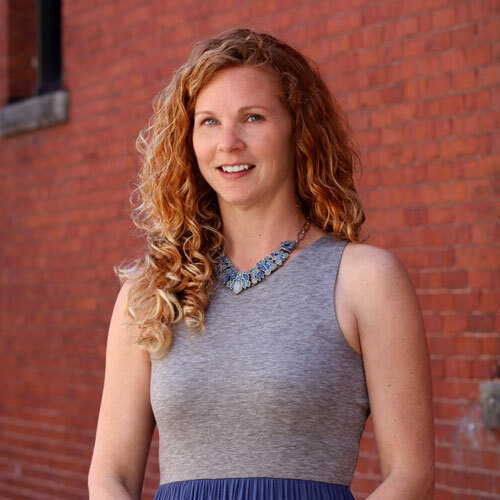 Leading the firm in proficiency utilizing Revit, AutoCAD and Photoshop design software, Kelly is talented and ambitious, skilled in many aspects of pre-design, design, and project coordination. Her primary responsibilities include the creation and modification of plans, elevations, models, sections and details under direct supervision of the Project Manager. Kelly holds a M.S. of Architecture, and a B.S. of Architecture with a minor in historical preservation from Roger Williams University. After completing the National Architectural Accrediting Board’s Intern Development Program requirements, she is currently working toward completion of her licensing exams. She is an Associate Member of the American Institute of Architects, and a member of the Building on Hope Steering Committee. In her free time she enjoys DIY projects, outdoor adventures and spending time with loved ones at their family lake home in Maine. Sarah is a key member of our developing architects team who supports technical development of all ongoing design projects. With three years of professional experience in many aspects of pre-design, design and project coordination, her primary responsibilities include the creation and modification of plans, elevations, models, sections and details. Proficient in Revit, AutoCAD and Photoshop software, she holds a B.F.A. of Architecture from the University of Massachusetts, Amherst with a minor in Built Construction Technology. 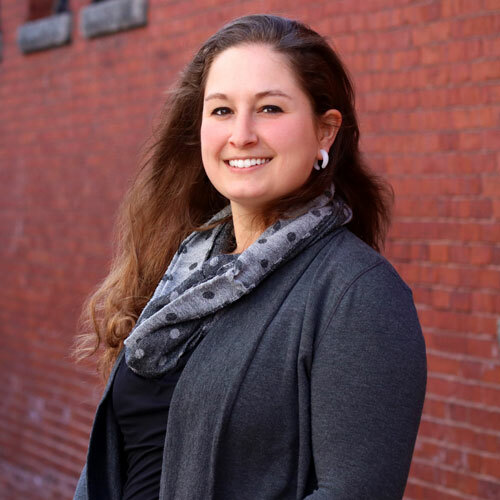 She is currently working towards completion of her Architectural Experience Program requirements through NCARB and is a Board Member of the Plan New Hampshire Organization. Her hobbies include participation in triathlons, trail running, and mountain biking. Ruth is an NCIDQ Certified Interior Designer with twenty-two years of professional experience working with a variety of renovation and new construction project types including medical, large scale assisted living facilities, corporate/commercial, hospitality, multi-family residential, high-end residential, and multi-purpose tenant fit-ups and improvements. Fully versed in programming, conceptual design, construction documentation and administration, specifying, detailing and preparation of FF&E packages, subcontractor and vendor coordination and oversight, she plays an integral role in truly making our projects come together. With a creative, modern, thoughtful and reflective approach to interior and exterior finish selections of all types, her easy to work with nature and enthusiasm for creating aesthetically pleasing, functional and fiscally responsible spaces offers a refreshing and highly regarded benefit of working with our design team. Ruth holds a Master’s Degree in Interior Architecture from the University of Oregon. She has traveled extensively throughout the U.S., holding similar positions with design firms in Oregon, Louisiana, Pennsylvania and Florida before settling in New Hampshire with her husband, and three children. In her free time she enjoys Nordic skiing, hiking, and gardening. 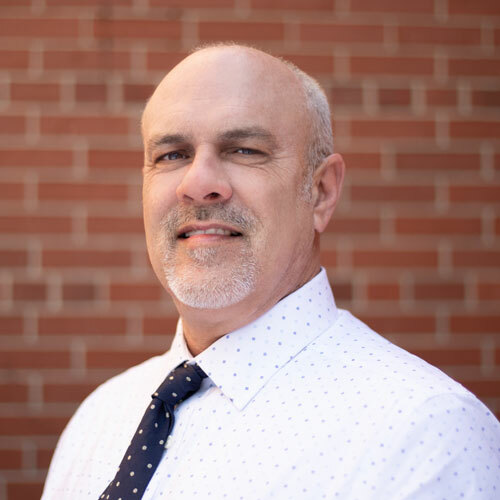 Darryle is a detail-oriented and proactive Project Manager with twenty-five years’ experience in the execution of many successful architectural projects in the New England area, including numerous projects in downtown Boston. With an in-depth understanding of building technology and the complex interworking’s of Revit software, his extensive background provides crucial guidance towards consistent and clear deliverables throughout a project’s development. His diverse technical skills and experience guiding projects through all phases of development from conceptual design through construction documentation and administration ensures smoother transitions from inception through completion. In his role with Warrenstreet, he continues to build his impressive design portfolio while addressing the planning, renovation, addition, new construction, and interior design needs of our many educational, healthcare, corporate, retail, housing, and automotive clients. 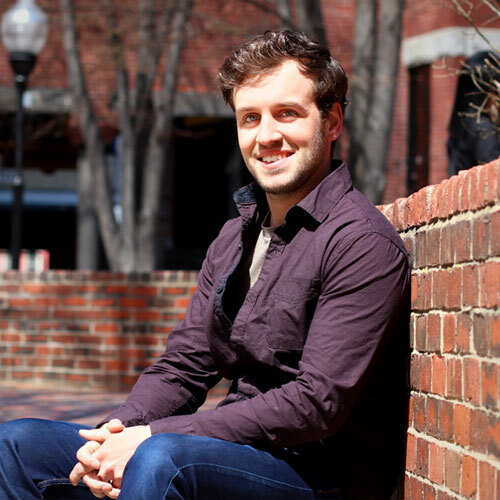 Darryle holds a Bachelor of Architecture from Louisiana Tech University. 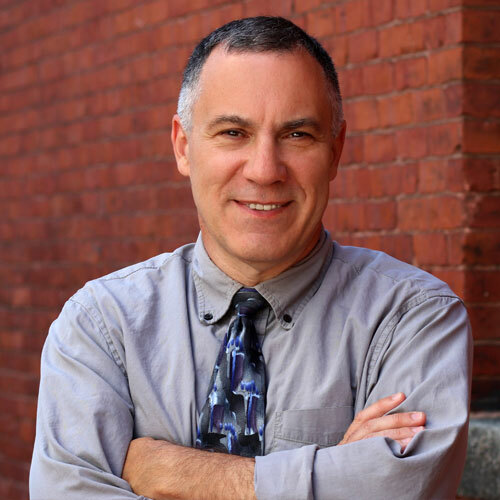 He lives in Brookline, New Hampshire with his partner Stephanie and his two sons and enjoys sailing, riding his custom vintage motorcycle, film photography with antique cameras, and collecting art.